P&G Crailsheim manufactures Always, Always discreet and Swiffer brand products serving our FemCare and household business sectors. It is a key production site for Europe and a leader in the areas of production and technology development. In addition to the production business the plant also runs a product customization and distribution center. It closely cooperates with other production sites and research centers. 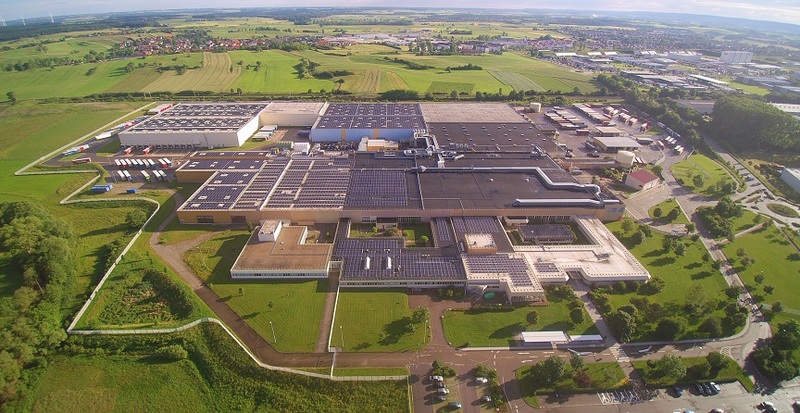 Crailsheim site counts about 1.100 employees in the areas of production, process engineering as well as Research & Development. 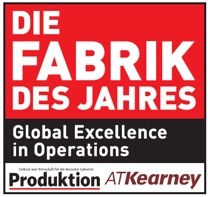 In October 2017, Crailsheim was nominated „Factory of the year“ thanks to its outstanding performance with regards to automation and synchronization as well as for its exceptional anchoring of digitalization within the production process.